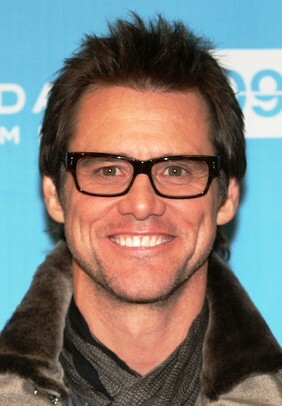 In a video blog on Thursday morning the “Eternal Sunshine of the Spotless Mind” actor, 49-year-old, Jim Carrey declared his love for bright-eyed 22-year-old actress, best known for her role in “Superbad”, Emma Stone. An unlikely pairing and what looked like a heart wrenchingly honest declaration for the comedic actor. However he later tweeted “Yes, my msg to Emma Stone was a comedy routine and the funniest part is that everything i said is tru”. In the video he posted on his site jimcarreytrulife.com he posted the close up and intense declaration. He continued I just wanted to let you know how I felt. I think you're pretty special. I wish you continued success and artistic fulfillment but most of all I wish you love and contentment. That's all." Funny or not his “comedy routine” certainly made many people think he’d finally lost it on Thursday morning. Good to know he still has some surprises for us.